Need help with your homework, study or research? Let CultureNL Libraries and eLibrary come to the rescue. You are only a mouse click away from accessing a huge database of quality-assured, free, online reference books. Find trusted, reliable information in the library or at home, for free. You can log in to most of the e-reference books from home, 24/7, using your library card number. If you are not a member, find out how to join online. Get access to over 800 free courses, spread across a variety of subject areas, through the Open University’s OpenLearn website. 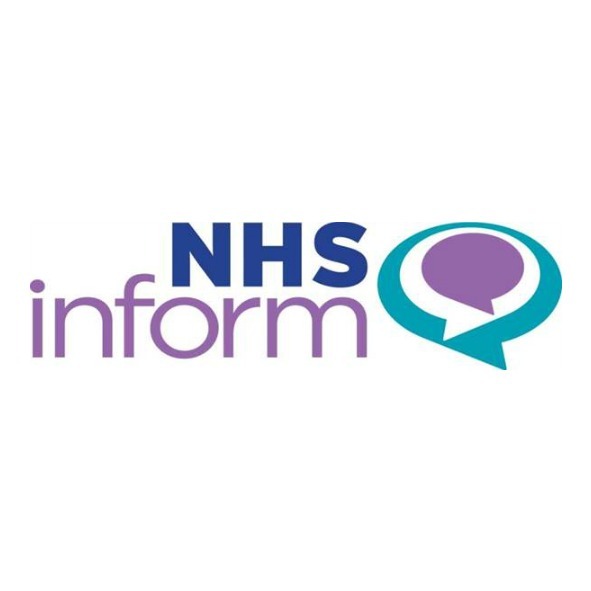 Health information you can trust. 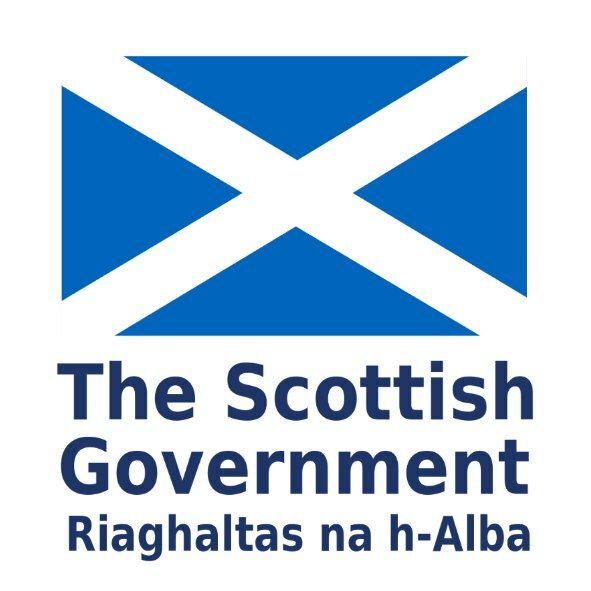 Access the Scottish Government’s collection of eBooks. A crowd-source free online encyclopedia containing information on a massive range of topics. Excellent for homework or general reference use. Always check the source information for accuracy. Everything you need to help prepare for Life in the UK Test towards gaining a British citizenship. Test questions can be translated into 40 different languages and speech-enabled. Signing up: you must first register with your e-mail address, name and a password, which you need to use every time to log in. Everything you need to practice your driving theory tests for cars, motorcycles, large goods vehicles, and passenger carrying vehicles. Discover a world of published academic research in journals and papers. Get in-depth information on topics including art, architecture, business, engineering, history, language, politics, philosophy, mathematics and the sciences. This resource is ideal for small businesses, researchers and students, amongst others. Please note you can only access the membership area of this website by purchasing your own membership or visiting one of CultureNL’s libraries. Search your family history on the world’s largest genealogy website. You can search births, deaths and marriages, censuses, wills, military records, immigration records and more. This is a consumer online magazine with test results, recommendations and advice. Please note you can only access the membership area of this website by purchasing your own membership or visiting one of our LogintoLean centres in Motherwell, Coatbridge, Cumbernauld or Wishaw library.